The Crypto community can be forgiven for concluding that Bitcoin (BTC) is in trouble given the past few weeks of losses in the markets. But taking two steps back and checking the action next door at the traditional stock markets, we see that the top tech stocks are also not looking too good. These are the tech giants of Apple (AAPL), Amazon (AMZN), Netflix (NFLX), Facebook (FB) and Alphabet (GOOGL). 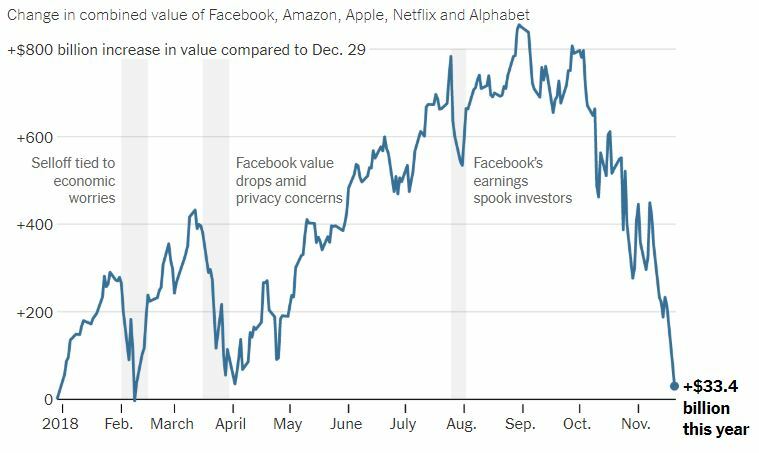 Investors have dumped shares of Facebook, Amazon, Apple, Netflix, and Google-parent Alphabet, $822 billion in value has been wiped off their combined market value since the end of August. Based on the losses from each company’s high point in recent months, more than $1 trillion in value has been erased. Facebook, Apple and Amazon have endured the greatest declines, all down $250 billion or more from their respective peaks. Further analyzing the statement by the New York times, we find that the five tech stocks mentioned have lost a combined value of $822 Billion. This value is close to what the crypto market was valued back in January during its peak. Checking coinmarketcap.com, we find that the crypto markets had peaked at a total market cap of $834 Billion during that time period. Taking a few extra steps back and looking at the bigger picture, we realize that the tech stocks have been hardest hit in a period of less than three months. A visual cue of the combined performance of these 5 stocks has been provided by the New York Times and can be found below. It is painful watching your investment lose value but we are forgetting that the loss is only a loss when analyzed relative to prominent fiat currencies such as the USD and the Euro. The one BTC is still one BTC. So is that bag of XRP or TRX in our wallets. They are still the same amount of coins. If we can walk away from thinking about the value of crypto in the form of fiat, we can relax a bit and go back to trading. We are the the early birds in this crypto verse. We believe in the technology and its potential of one day replacing fiat. The crypto markets are yet to take a bite off the value of the traditional global stock markets. Once that happens, there might be a time when the top 5 coins will also lose $822 Billion in value in three months. The crypto markets are simply in there infancy. 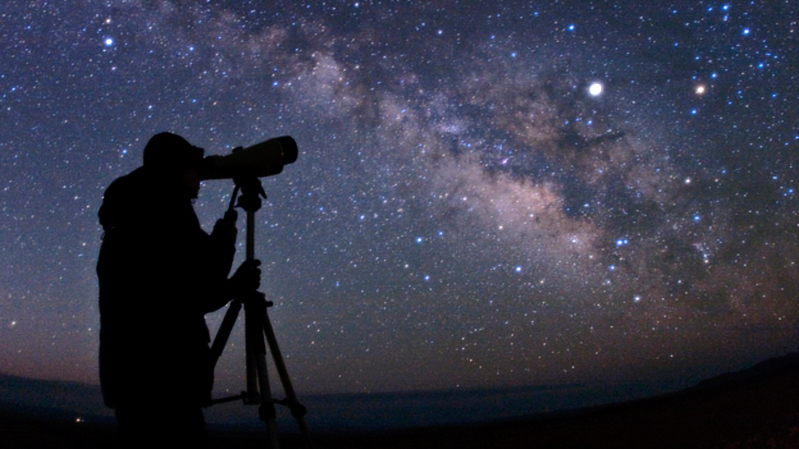 There is vast future ahead that can only be realized when we take a few steps back and observe the market cap values of the traditional stock markets. What are your thoughts of the prominent tech stocks losing market capitalization that is close to the peak value of the crypto markets back in January? Please let us know in the comment section below.